Item # 311797 Stash Points: 5,495 (?) This is the number of points you get in The Zumiez Stash for purchasing this item. Stash points are redeemable for exclusive rewards only available to Zumiez Stash members. To redeem your points check out the rewards catalog on thestash.zumiez.com. 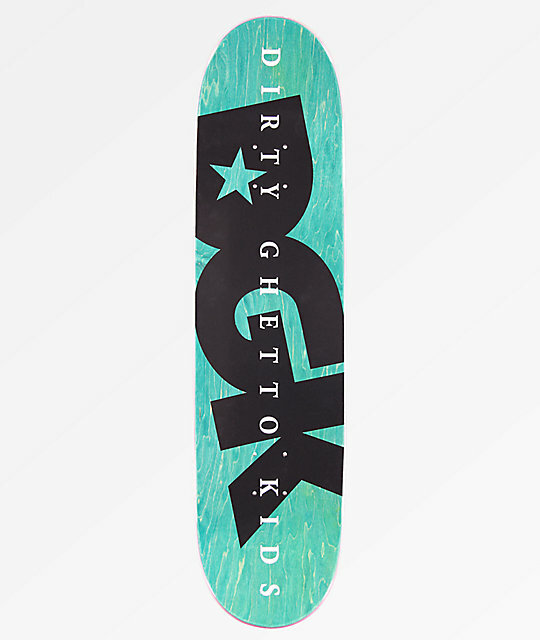 For a high-end look and tons of flair, grab the all-new DGK Lux 8.06" Skateboard Deck. Boasting plenty of pop and a traditional 7-ply maple construction, the Lux keeps things functional while also providing a high-fashion inspired logo graphic and script across the underside in a four-toned color scheme. 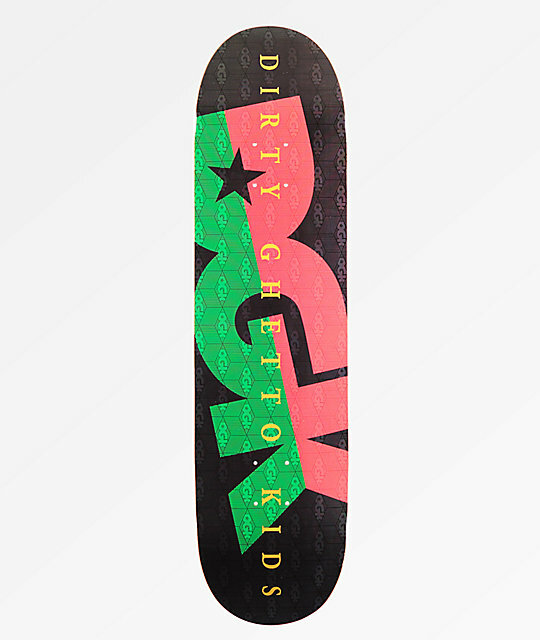 Lux 8.06" Skateboard Deck from DGK.